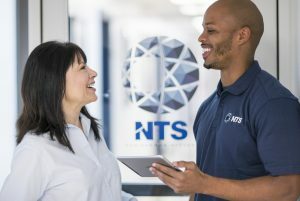 NTS is constantly looking for the best technical talent for positions at our offices and laboratories located throughout the US, Canada, Europe and Asia. The NTS culture is one that treats each employee as a key part of the puzzle that makes us who we are. Start today! Use our Job Search feature below to review current openings and submit your resume today. Thank you for your interest, we look forward to speaking with you! 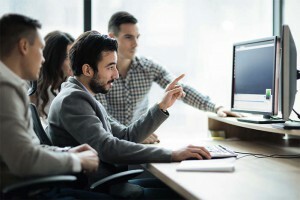 This business uses E-Verify in its hiring practices to achieve a lawful workforce. Click here to learn more about E-Verify.